Tweek is a free brain trainer for focus, speed, concentration, and memory! Multiple difficulty levels, with high scores posted to Heyzap, and an offline practice mode. Includes two games: Focus and Speed. 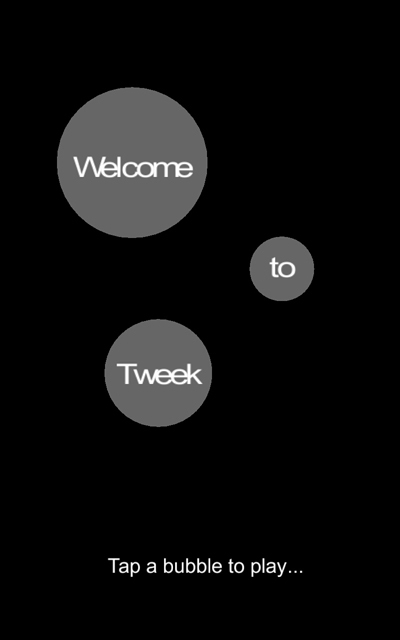 Tweek is available for Android free from the Google Play app store.